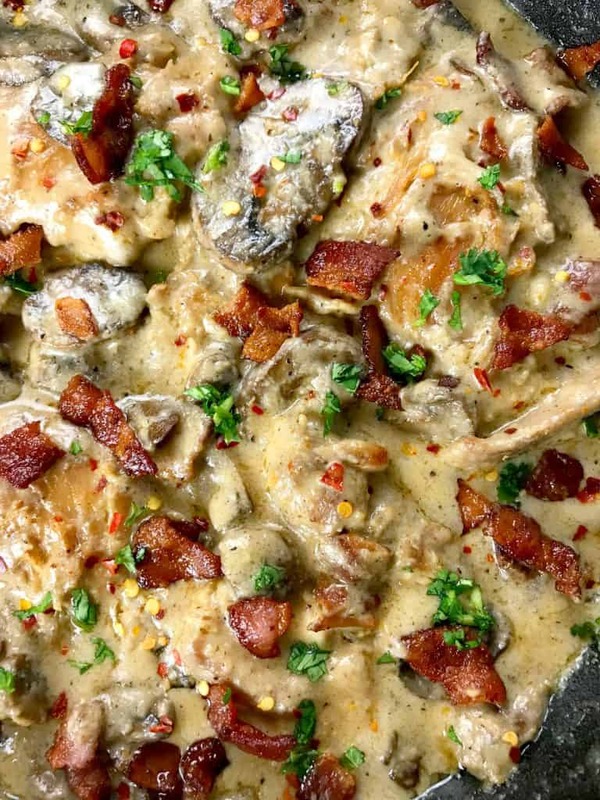 This low carb Keto bacon mushroom chicken in cream sauce is delicious and surprisingly easy to make! Scroll down for the mouthwatering recipe! 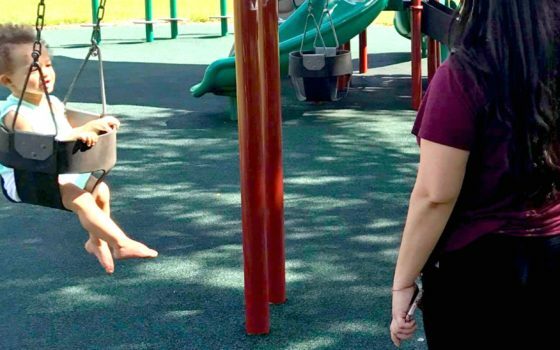 I’ve done my fair share of yo-yo dieting, and I even managed to lose over 100 pounds when I had my fourth baby boy. With each and every diet, the one common factor was that I felt was deprived. I was always hungry and cranky. 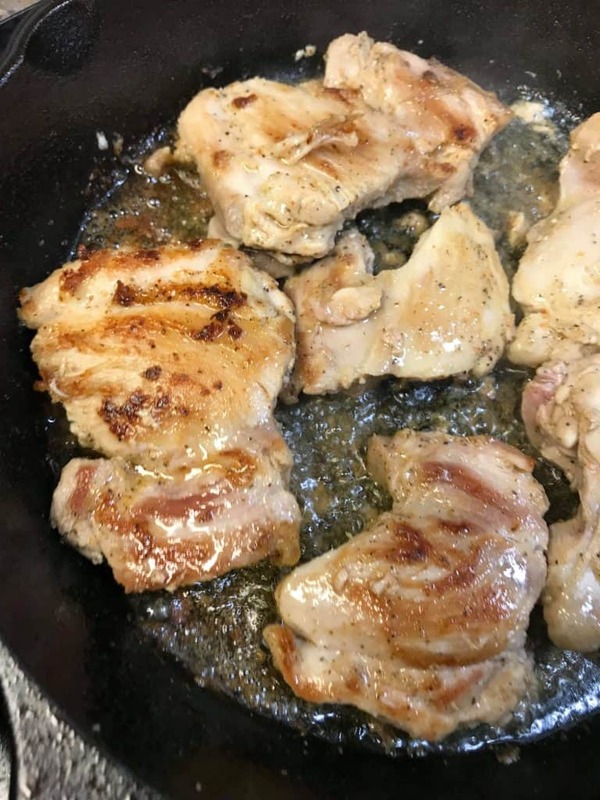 I decided to give Keto high-fat, adequate-protein, low-carbohydrate diet a try based on all the yummy recipes and weight loss results I kept seeing everywhere. How can anyone resist?! Within a couple of days of cutting out most carbs, I almost instantly felt more energized! I never even went completely Keto, and I don’t count macros or calories. I simply cut out all white bread and pasta, along with anything sweet, and the pounds started to just come off without much effort. 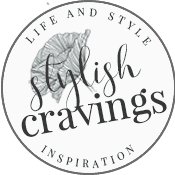 Best part: I rarely ever feel hungry or like I’m depriving myself! My weight has currently stalled, and once again, I know I need to make changes. But this time, I need to incorporate working out along with my Keto/low carb diet. 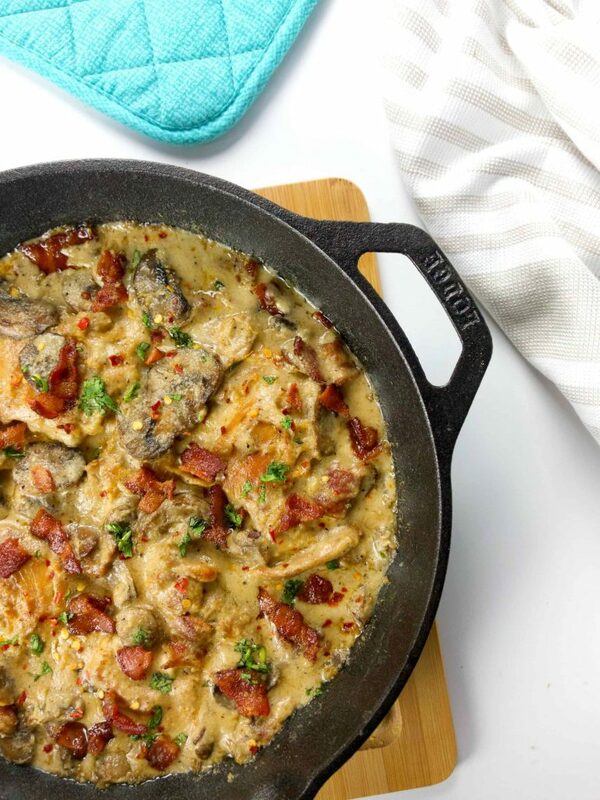 The plan is to go full Keto and be armed with delicious Keto recipes like this Keto Bacon Mushroom Chicken in Cream Sauce. As a work at home mom, I struggle with finding time to eat lunch so I meal prep a week in advance and make dishes that normally include some type of chicken, sauce, and veggies. 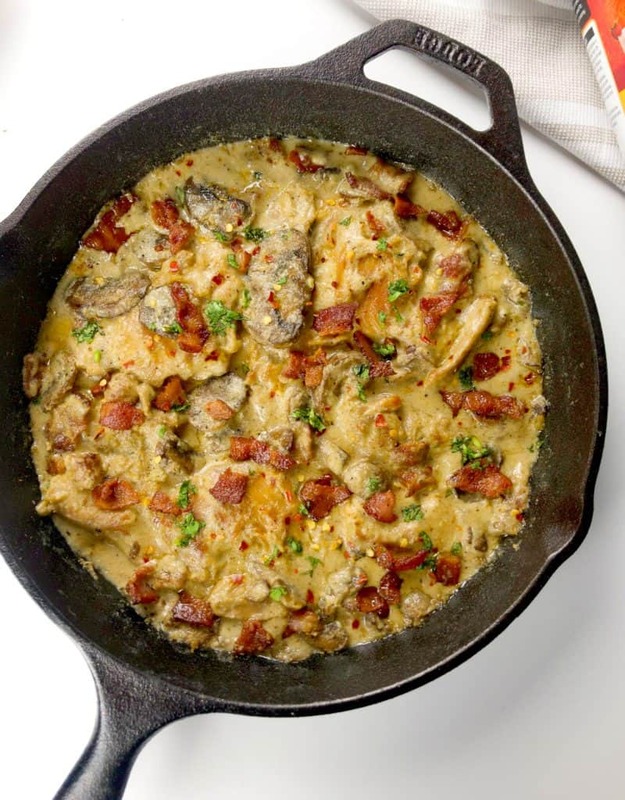 This is by far my favorite Keto recipe and cream sauce to use because it heats up so well. 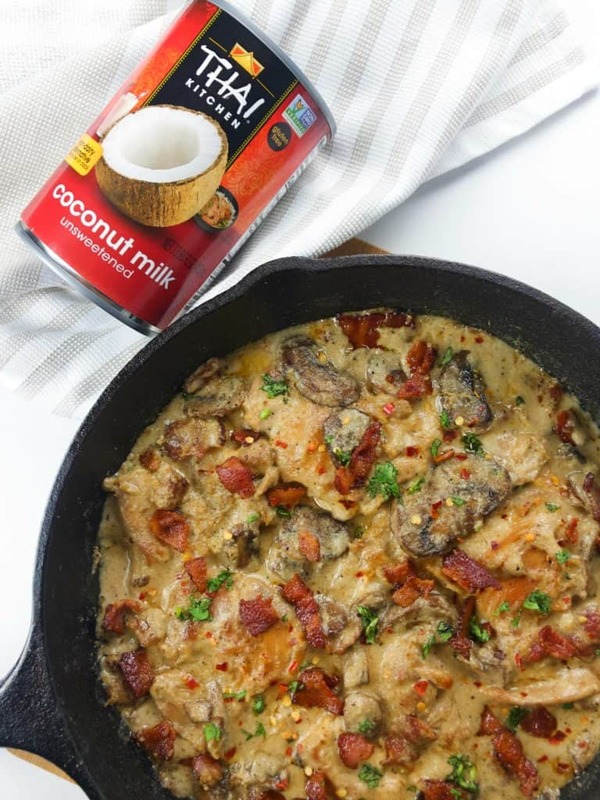 The key to this Keto cream sauce recipe is the Thai Kitchen Coconut Milk (in place of heavy cream). It’s gluten-free, dairy-free, and vegan. 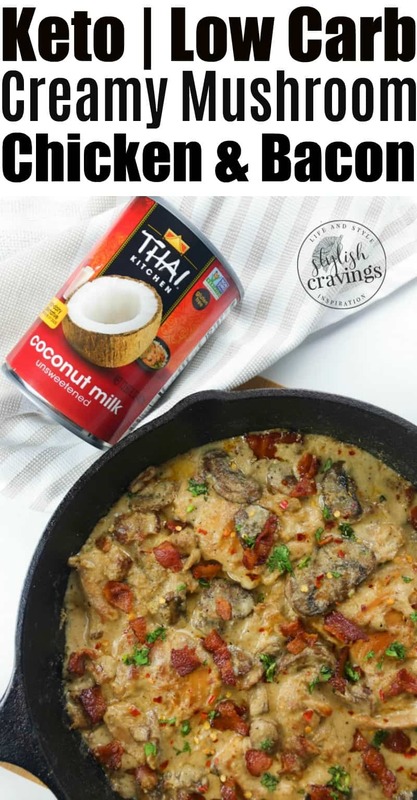 Thai Kitchen coconut milk contains only three simple ingredients: coconut milk, water, and guar gum (for added creaminess). It’s a delicious, healthy alternative to dairy milk and other plant-based milk products! 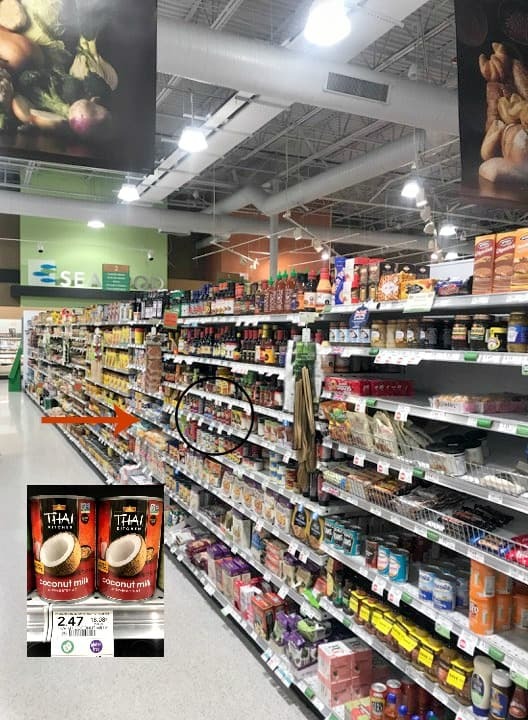 Thai Kitchen Coconut Milk also works great in smoothies and even making an extra moist Keto cake! 1 1/2 tablespoon of olive oil *coconut oil works well too! 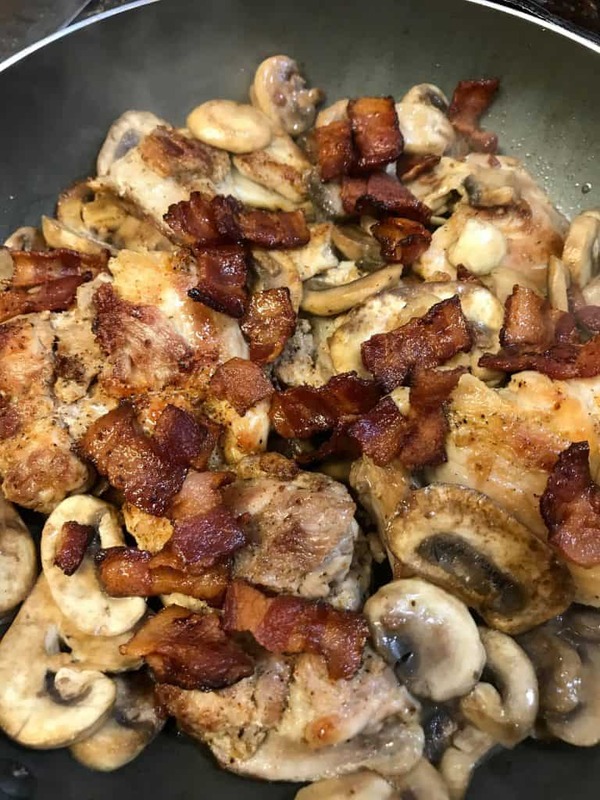 Pan sear each side of chicken until brown and set aside Sautee mushrooms in skillet until soft. Add butter and allow to melt. Stir in coconut milk and bring to a boil. Add flour and quickly stir until thick. **Add more flour to thicken or coconut for a soupier consistency. 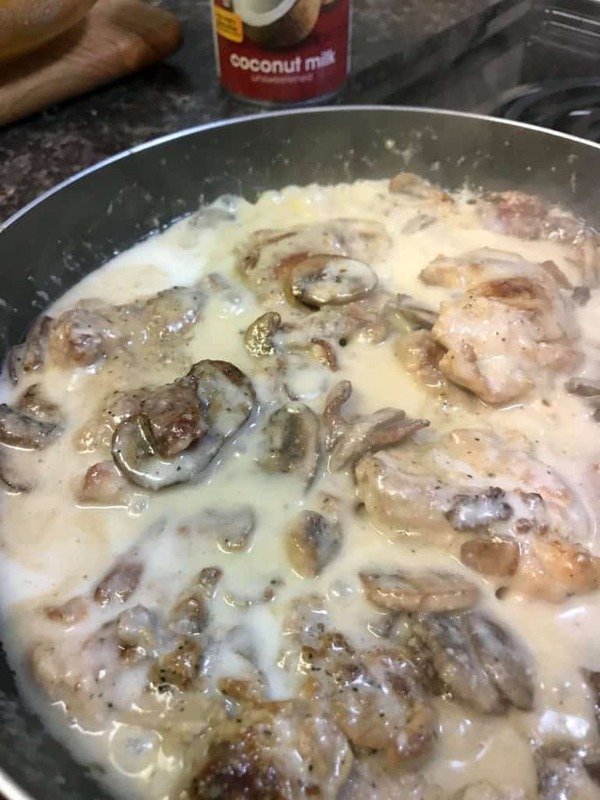 Add chicken back to skillet and top with cream sauce. Simmer and salt and pepper to taste. 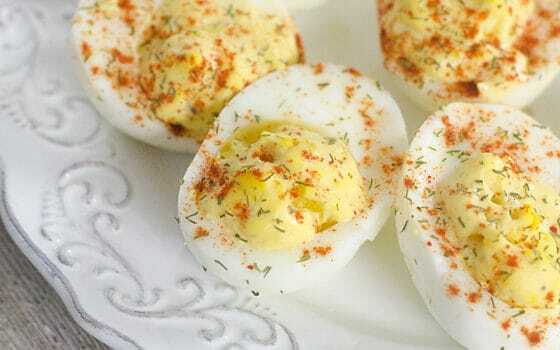 Garnish with red pepper flakes, parsley or even extra bacon! 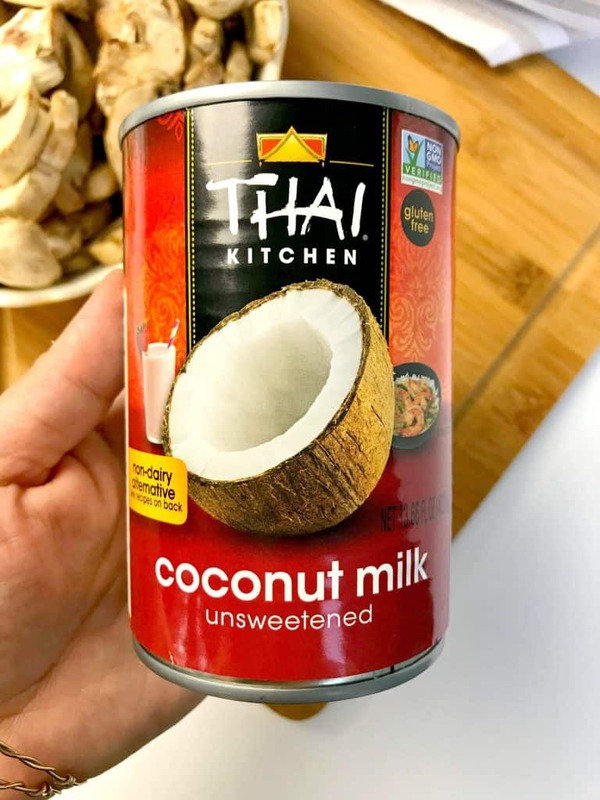 Thai Kitchen Coconut Milk that I bought at Publix (also available on Amazon) is available in: Regular, Lite (60% less calories and fat than regular coconut milk), Organic, and Organic Lite (USDA Organic certified).